His father had the rather dubious reputation of being speechless. He never gave a speech in public. He was, effectively a speechless dictator. But Kim Jong-un, North Korea’s new dictator and son of Kim Jong-il, has given his first public speech after only a few months in charge. 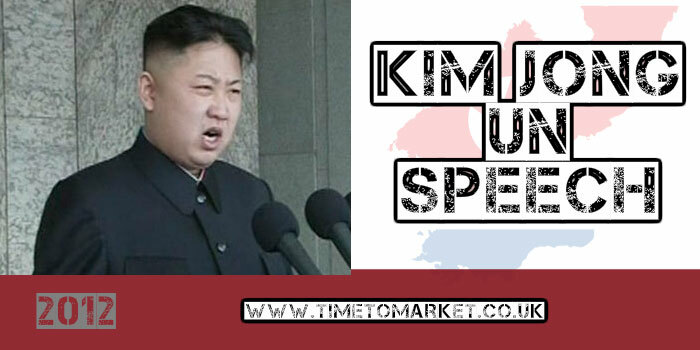 And what are we make of this first Kim Jong-un speech? His speech, on the 100th anniversary of the birth of his grandfather and North Korea’s founder, Kim Il-sung, was noteworthy for all the wrong reasons. If anyone had expected a change of course for the regime they were mistaken. His speech laid out the regime’s priorities in no uncertain terms. Their “first, second and third” priorities were militarization! Indeed, for it was only last week that one of the country’s missile launches proved an abject failure. He gave his first public speech reading from a prepared script, occasionally looking up at his vast Pyongyang audience. Let’s go on for our final victory! Many in his audience remarked on the similarities between the new leader and his grandfather who had a reputation as a communicator. But, if the comparison is genuine then Kim Jong-un is a departure from his speechless father, but his public speaking remains work in progress. 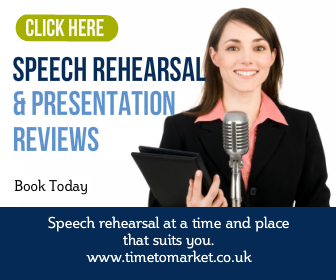 You are very welcome to join a beginners public speaking course if you are due to give your first speech. You can join a course at any one of more than 40 training centres in the UK. And with a national reach, you shouldn’t be too far from your nearest centre. 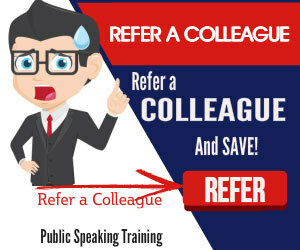 You can choose a scheduled course, or, of course select one-to-one coaching or a corporate day for your team. It’s your choice. Please don’t hesitate to call and discover more.